We also have on display a section on Jute Handmades. These products come in their natural form, and are used in bouquets to give a natural look. 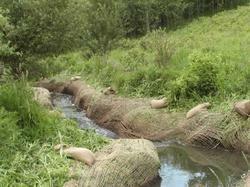 Jute Camo net is still cheapest option for camoflaguing in army. Our best quality of Colored Wired Jute Net is accurately designed utilizing superior quality inputs and is high in demand. Your quest for superior quality jute net fabrics ends at ONS Agritech. 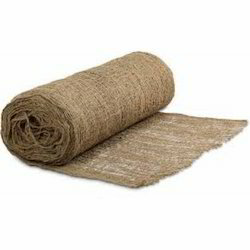 We present a vast range of jute net that is manufactured from finest quality jute that is utilized in vast number of applications. In addition to this, these jute net fabrics are available in various lengths and sizes suiting to the needs of our customers.